Our meetings are held on the third Sunday of each month. The usual format is a presentation at 1:15 pm, followed by refreshments and time to talk with other members and guests, then a second presentation at 2:45 pm. The meetings usually end at about 3:30pm. 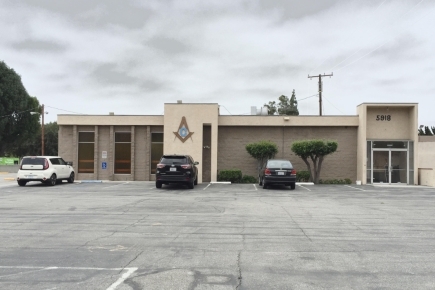 We meet at the Lakewood Masonic Center, 5918 East Parkcrest Street, Long Beach, CA 90808. 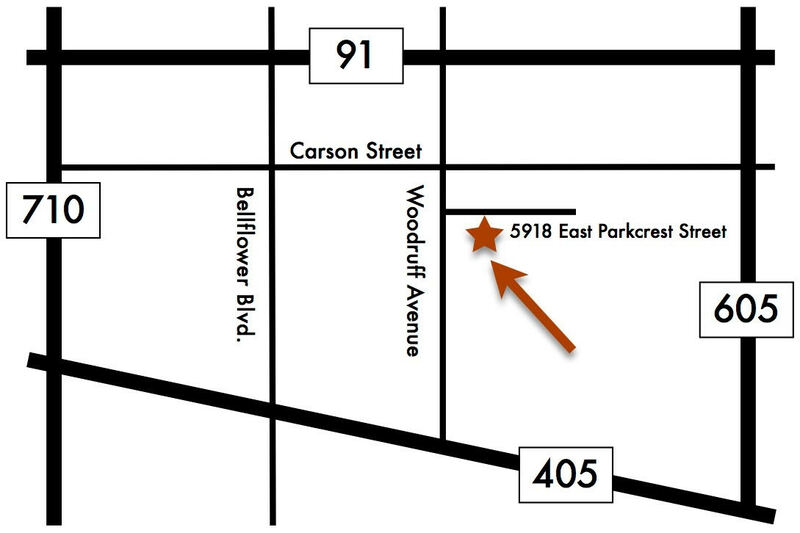 Approaching from Woodruff Avenue, look for the Parkcrest Worship Center sign and turn. Parkcrest Street looks like a driveway to the church, but it provides access to the Masonic Center as well. The Masonic Center will be on your right. Parking is available in front of the building. Enter the building through the center doors behind the Masonic symbol. Find out about what’s being planned on our Upcoming Meetings page. See a list of speakers and presentations from past meetings on our Past Meetings page.